Escape to luxury by the lake. 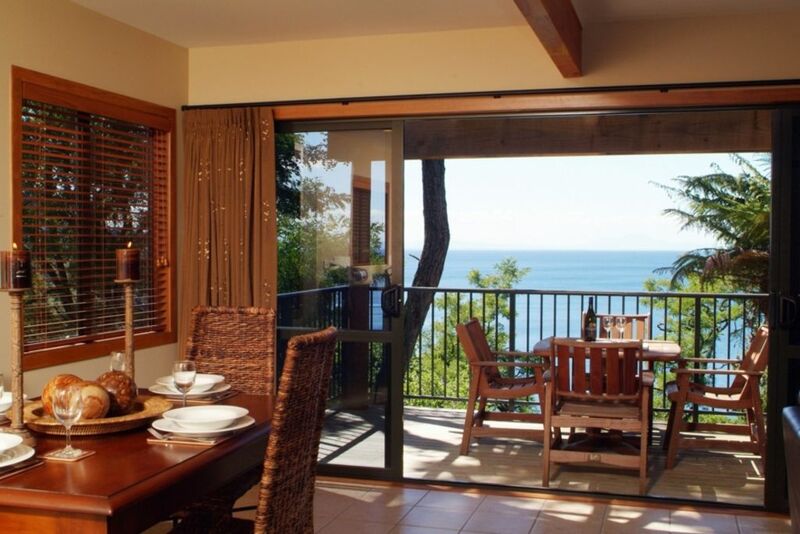 Whether you are here to relax and unwind in this truly magical location or fill your holiday with adventure Oreti is the perfect place to base your next family holiday or romantic getaway. Our beautifully appointed apartment offers the complete home away from home with panoramic lake and mountain views at a truly affordable price. Soak in the breath-taking 180 degree lake views from your own private balcony or the warmth of your apartment; equipped with a heat pump and electric blankets. Located within 200m of a fantastic A la carte Restaurant you can dine in or out. Tennis court and swimming pool facilities and all within close proximity to the Lake. Plenty of parking next to the apartment means you can bring the boat too! Only 45mins drive to Whakapapa ski field and with thermal hot pools located on your way home from your day on the slopes, what more could you ask for! For the bad weather days Turangi Town centre, which is full of activities and things to do, is only a short 15mins drive away. World class trout fishing, white water rafting, plenty of walking and mountain biking tracks to name a few. This place is very well appointed with fabulous views. Everything we needed. Comfortable and relaxing. Definitely recommend a two night stay. Thank you very much for the great review. We really appreciate it. I am glad you enjoyed your stay, and were able to take in the stunning views of the lake. Hopefully you will return to stay with us in the future. Safe travels. Great cosy place with everything you need for a summer or winter stat . Great cosy place with everything you need for a summer or winter stat . The views are ridiculously beautiful !! Absolutely magic. We will be back.